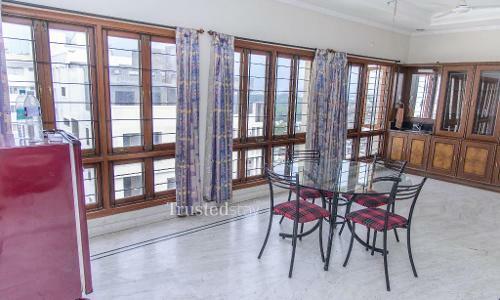 This service apartment in Banjara Hills is located on Road No. 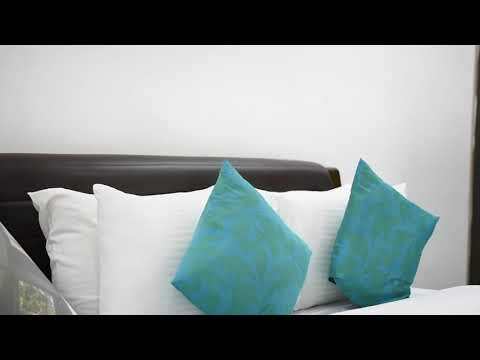 11 just a km away from Taj Krishna Hyderabad, 2.5 kms from Asian Institute of Gastroenterology, 4 kms from Lakdikapul Railway Station and 29 kms from Rajiv Gandhi International Airport, Shamshabad. 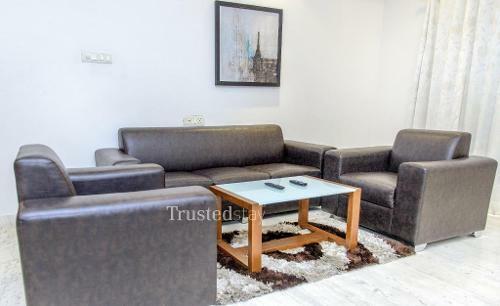 There are multiple choice of fine dine restaurants around this service Apartment within 2 kms range like Blue fox, Barbeque Nation, Absolute Barbeque, Cafe Coffee Day, Subway, Mc Donalds, A'la Liberty, Sahib Sindh Sultan, Spice 6 Global Cuisine, and many more. This Standalone Service apartment building offers total 18 rooms from 6 no. 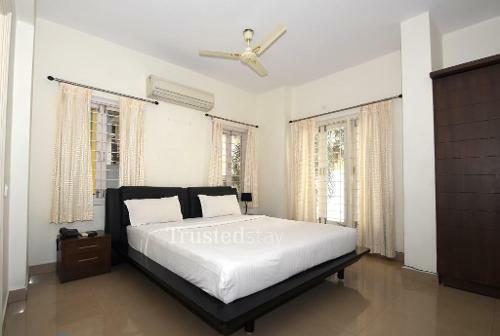 's 3BHK Apartment units spread accross 1st to 3rd floor, all rooms are fully furnished with split AC, LCD TV and attached bath room, one can book either a room or a complete independent unit depending on the requirement. 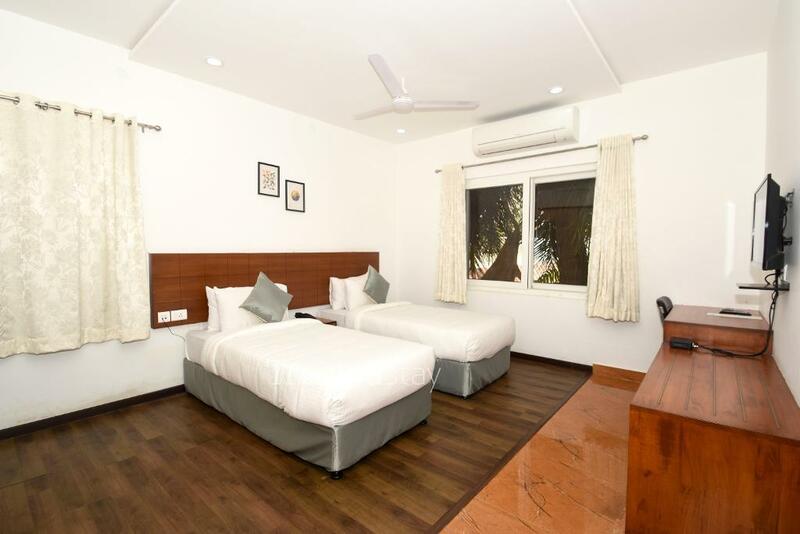 There is a inhouse kitchen which is manned by our cook, serves breakfast and prepares meals as per the guest request, Ideal for Corporate or family stay be it short or long stay.